Calum will release a Special Edition of his breakout debut album Only Human on November 30 via Capitol Records/Universal Music Canada, the country’s leading music company. Upon its release, Only Human, hit #1 on iTunes in over 20 countries, sold more than 1.5 million in adjusted album sales, and is fast approaching 2 billion combined streams. The album includes Calum’s hit single “You Are The Reason,” which is already certified Gold and has amassed almost 1 billion streams worldwide with over 330 million combined video views alone for the official music video. His track “What I Miss Most,” which unfolds as a triumphant homage to his Northern England hometown, and version of “White Christmas” are both out now and available on the Special Edition album. Watch the live Vevo performance of “No Matter What” here and a performance of “White Christmas,” live from Abbey Road Studios, here. 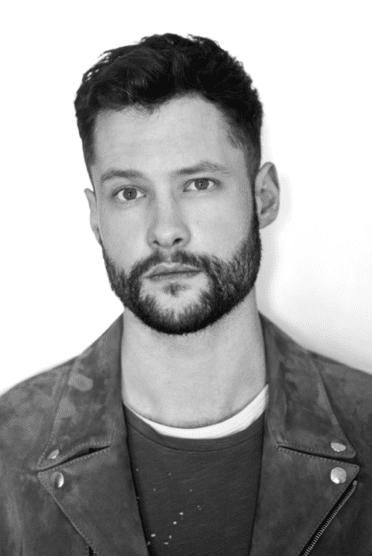 Billboard said, “Scott’s stunningly pure voice is affecting enough in itself, but his lyrics on every one of the [album’s] tracks are vulnerable and raw.” The Huffington Post says, “Calum Scott makes an impressive splash with his compelling debut album.” Calum was nominated for a Brit Award for Best Single, for his version of Robyn’s “Dancing On My Own,” which became a global sensation with over 1.5 billion streams worldwide, and is now Platinum in five countries. 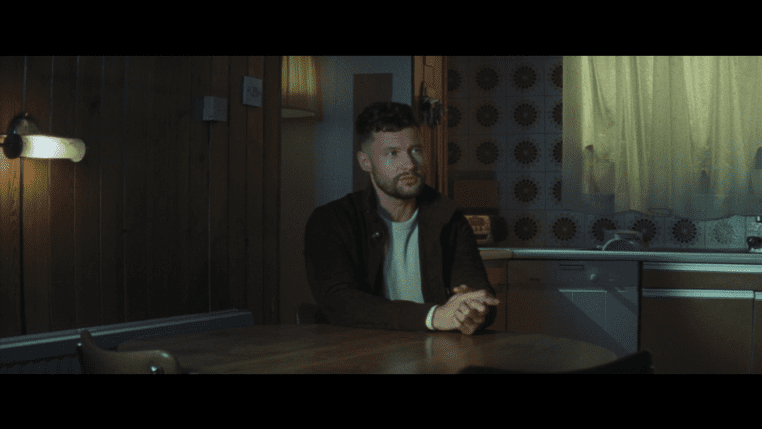 Read more media praise for Calum Scott below.